BDC Laboratories’ principals are active in the AAMI/ISO 7198 Standard Workgroup (WG3) committee for Tubular Vascular Prostheses, and the vascular graft community at-large. Our expertise and experience encompass a vast array of vascular graft technologies including: textile, biological, ePTFE, polyurethane, and arterial-venous (A/V) access grafts. Based on our extensive knowledge of testing and evaluating vascular grafts, BDC Labs can offer a complete testing solutions as presented below. 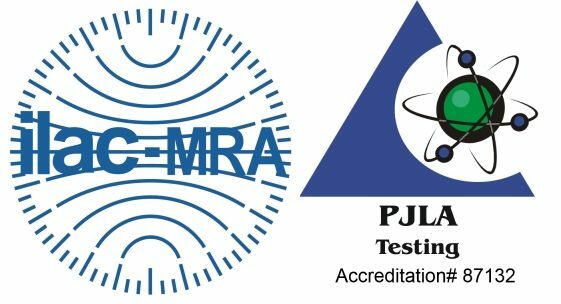 Our group is capable of establishing the testing plan, developing and validating the testing protocols, and executing all the tests outlined in the ISO 7198 test standard.